Can't just believe its coming this early receiving award on upcoming smartphone, it seems the upcoming Apple flagship iPhone XS MAX will be knocking down the latest Samsung Galaxy Note 9 which was graded some months back when its features was released. I hope we can all remember the three flagships that will be release soon from Apple's end , one of the flagship is taking over the Samsung Galaxy Note 9 according to report from DisplayMate, just one month after it gave Samsung galaxy Note 9's screen its highest ever A+ grade, Apple dish out it flagship to compete and even taking over at the moment. 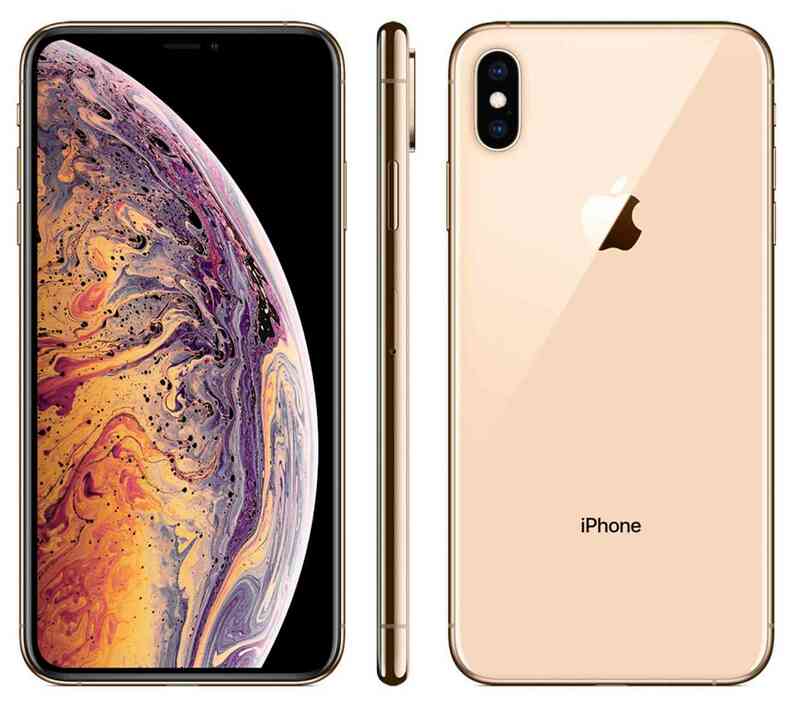 Apple hasn't just been chosen as the best but comparing the features its really worth being graded A+, starting from it 6.5-inch 2688x1242 OLED display on the iPhone XS Max "is a very impressive top tier smartphone display". The screen on Apple's new flagship smartphone has "close to textbook perfect calibration and performance",. Taking a look at its specifications, iPhone XS MAX is rated at 0.8 JNCD which is visually indistinguishable from perfect. And also has the smallest brightness variation with viewing angle, getting a rating of 25 percent at 30 degrees, the lowest screen reflectance at 4.7 percent, and finally with the highest full screen brightness for OLED smartphones at 660 nits at 100 perfect APL. The two phones iPhone XS and iPhone XS MAX will be coming early next month with OLED screens and notch function just like others we've seen in the past. With all these iPhone XS MAX features, DisplayMate says that it has fetch them an unworthy Best Smartphone Display Award. Kudos to Apple for this nice flagships though the price might be expensive but it fans will love it when it enters market, to quickly remind us iPhone XS, iPhone XS MAX and iPhone XR/XC will be announce on 9th October in an event.